The story of a mall gorilla, this book is perfect for animal lovers of all ages. 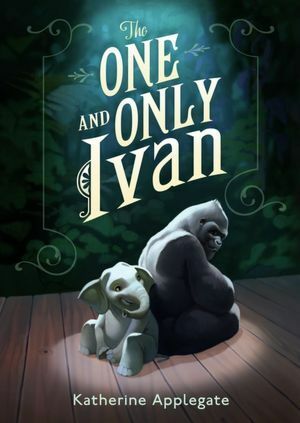 Since the story is told in the simplistic language of a silverback gorilla, this book would be great to introduce point of view and writing with voice. Try having students write from another viewpoint in the story. Have students experiment with writing dialogue from Stella the Elephant, Ruby the baby elephant, Mack the mall owner, a zoo visitor, George the custodian, or the little girl who visits Ivan (Ellie? Can't remember her name!). There are also lots of other activities and videos on my blog review of Ivan as well as Suzy Red's Kids Wings site. Told entirely in pictures, lists, text messages, post-it notes, this book is kind of like rifling through someone else's trash (in a good way!). There is NO TEXT in this book, which makes it great for inferencing. In order to understand the story, students have to make inferences based on clues in the pictures. Pure genius! Some of these are more appropriate for high school, so be sure to read the book you want prior to reading aloud (you should really always do that anyway). The Bluford series has been incredibly popular in my school, especially with boys who really don't like reading. I recommend it often and even had one eighth grade boy a couple of years ago tell me these books are the only books he's ever read all the way through. These feature urban settings, so topics range from bullying, gangs, drugs, drive-by shooting, abuse, etc. 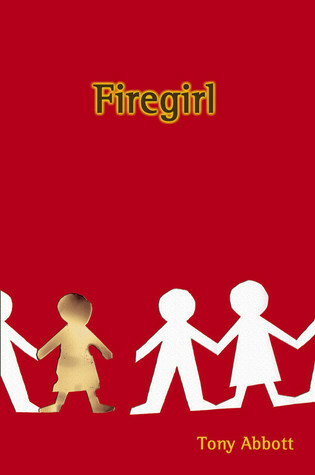 There are now four books in this series; this is the first one. 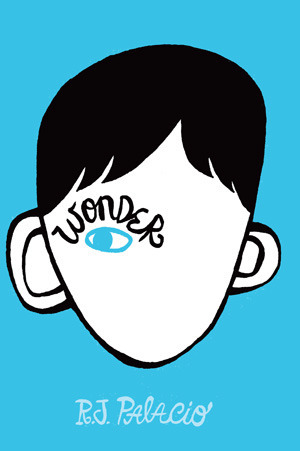 It tells the story of Rafe Katchedorian, a sixth grade boy who sets out to break every rule in the student conduct code. Funny stuff here! A short writing project might be for students to write their own code of conduct for their teachers. What five things do they most want teachers to do to make their year go easier? This would be an interesting way to get to know your students while finding out what they need from you. It would also be a great discussion of negative past school experiences (you KNOW they all have them) and positive ways to get past those feelings. 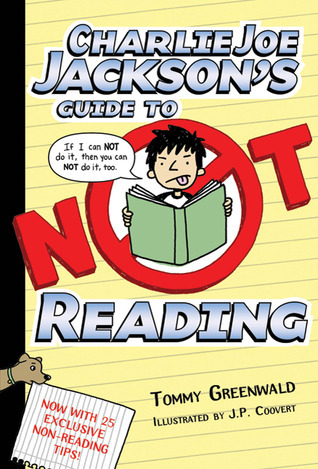 Perfect for fifth and sixth graders, this tells the story of a boy who will do absolutely ANYTHING to get out of reading. He's never even read an entire book! Be sure to show your class the video (below) of students talking about all the things they'd rather do than read. A great way to open up a discussion of your students' attitudes toward reading--these are just good things to know, and your students will see that they are not the only non-readers in their class. When Darra and Wren were both eight years old, Darra's father stole a van. He did not know that Wren was hiding inside the van. What happened in the hours afterward changed both girls' lives forever. Years later, the girls face each other for the first time when they happen to attend the same summer camp. This short, easy read has a very cool format: Darra's side of the story contains some long lines and some short lines. If you read the last word in each of the long lines in Darra's sections, the words form a sentence that sums up Darra's thoughts during that part of the story. This is great for inferencing--ask students what Darra's thoughts tell us about her personality. What do her actions tell us? What can we tell about Darra based on what Wren says about her? Could also use these end-words to teach summary. This one lends itself to TONS of journaling and discussion opportunities! 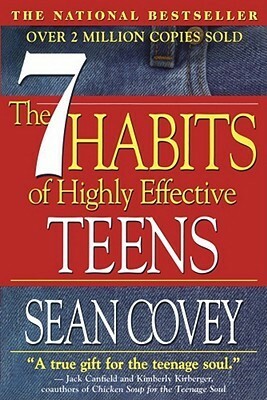 I taught 7 Habits for the first six weeks when I taught seventh grade English years ago. There is no end to the possible activities and discussions, and the life lessons students could take away from this book are limitless. There are loads of free lesson ideas online, but if you need a shortcut, this site is a great place to start. Be sure to show students the video intro from author Sean Covey prior to reading! It is linked on Sean Covey's website (click on the Books tab, then the "video introduction" button at the bottom). The Teens tab also has some great exploration activities. 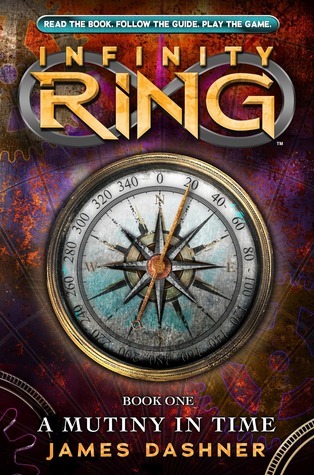 First book in the Infinity Ring series, various authors. Fans of The 39 Clues will love this new series of seven short books featuring time-traveling teens. As with The 39 Clues, there is a web component. As of today, four of the books are available; the other three are due out by spring (Cave of Wonders, book 5, is scheduled for Sept. 1, 2013). Check out The Mama Games blog for tons of lesson ideas! OH! 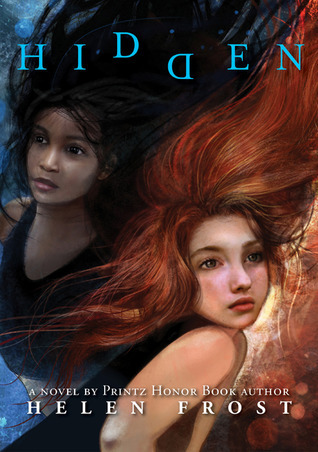 I am going to look for Hidden, because I want to read it now! I ove this post - thank you! I also see a lot of older elementary children love There is a Boy in the Girls' Bathroom. 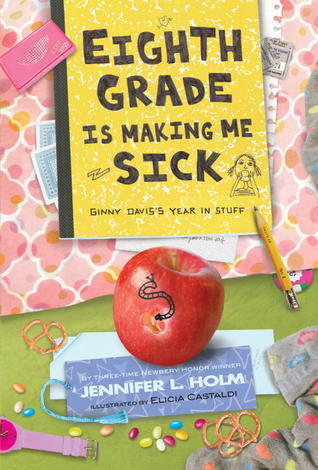 Do you have any more read-aloud recommendation lists for 4th/5th graders?